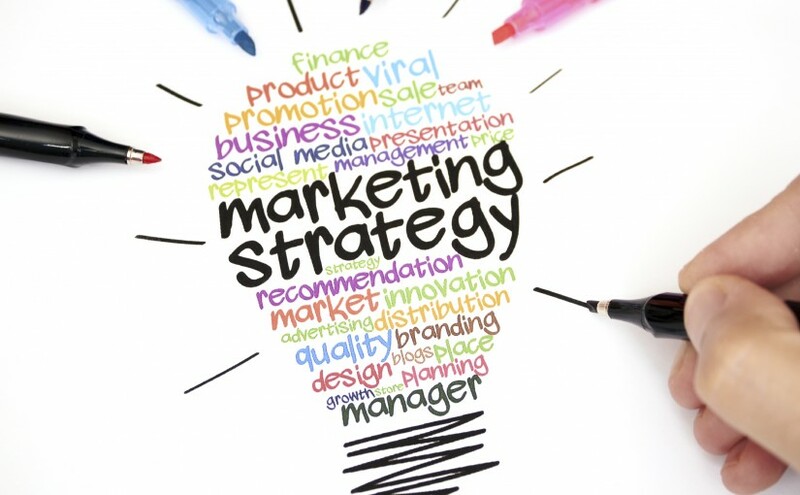 Do Start-Ups need to rethink their Marketing efforts? Just 2 months ago I have moved to the beautiful city of Stockholm, the capital of Scandinavia and largest Start-Up space in Europe. According to several reports it is said to be the 2nd most profitable Start-Up city in the world right after Silicon Valley. In case you wonder who’s really made it just think of Skype and Spotify as two great examples. Once arrived, I started to dive into the community, networked and analyzed a few businesses that got my attention. Surprisingly, all of them had something in common: a fuzzy marketing strategy combined with great design that just didn’t seem to support the amazing product that was created. Traffic acquisition seems to be mainly based on word of mouth – which without any doubt is awesome but can be made even greater with engagement & social marketing tricks a la BuzzFeed – instead of a well-executed SEO strategy for search engines and app stores combined with smart AdWords investments that usually have an ROI of two or more if done right. In today’s advanced technological ecosystem, I would expect tech companies but especially Start-Ups to step up and take their own Marketing to the next level of personalization and cross-channel integration. It takes an initial effort of creating templates (not that I’m a fan of them but they simply make the start so much easier) that can be easily reused and a cross-channel campaign strategy that allows individual optimizations. Most of today’s growth strategies don’t even require a huge budget. With a great product you can count on a very engaged user community that just waits for a great opportunity to share a blog post to tell others about you. E-mail is free and one of the most powerful tools for conversion (see Amazon) and sharing (see BuzzFeed). Facebook and LinkedIn sponsored posts are usually ridiculously cheap compared to AdWords and if well targeted always pay off. Where are the Start-Up CEO’s that are ready to go a different way and implement a cross-channel Marketing strategy from day 1?